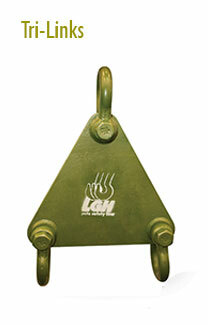 When using multiple slings this device provides a way of balancing forces within the legs. 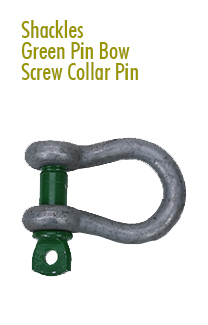 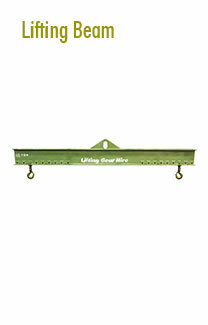 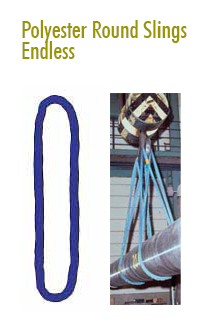 Can be used with chain, wire rope or synthetic slings. 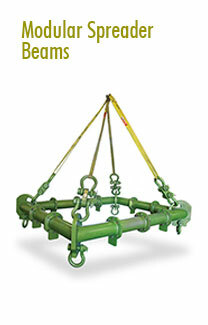 Ideal for stabilizing load lift points and sling lengths. 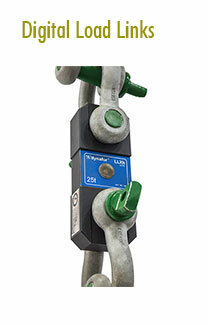 Be the first to review “Tri-Links Rental” Click here to cancel reply.